Kendrick Lamar's Single "The Heart Part 4" of (#IV Album) has just released on Apple Music. 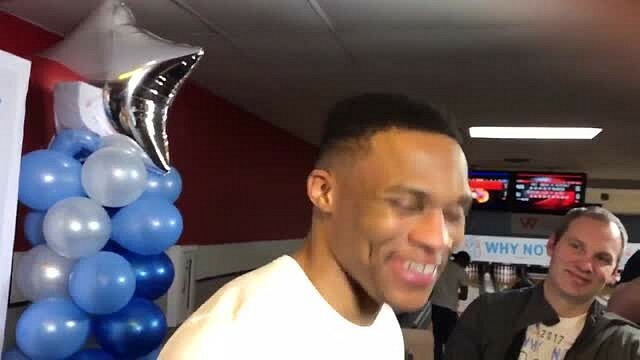 Russell Westbrook reacted to Kendrick Lamar name-dropping him on his latest track, "The Heart Part 4," and the Thunder star couldn't contain his excitement over the situation. Kendrick mentioned Russell in the line, "Tables turned, lesson learned, my best look/You jumped sides on me, now you 'bout to meet Westbrook/Go celebrate with your team and let victory vouch you/Just know, the next game played I might slap the s*** out you/Technical foul, I'm flagrant, I'm foul/They throwin' me out, you throw in the towel." Russell told reporters that he feels like he made it when someone of Kendrick's caliber names him in a song, adding, "That's my guy. That's my man representing the West Coast, so I love him." Check out the full clip above.